Pound 4 Pound Boxing Report #113 – #KovalevPascal2 Recap and… #CaneloKhan?! – We analyze Sergey Kovalev’s dissection of Jean Pascal, his upcoming fight against Andre Ward, and will we ever see Kovalev vs. Adonis Stevenson. – BREAKING NEWS!!! Canelo Alvarez has his next fight lined up and it will be against (wait for it…) Amir Khan?! 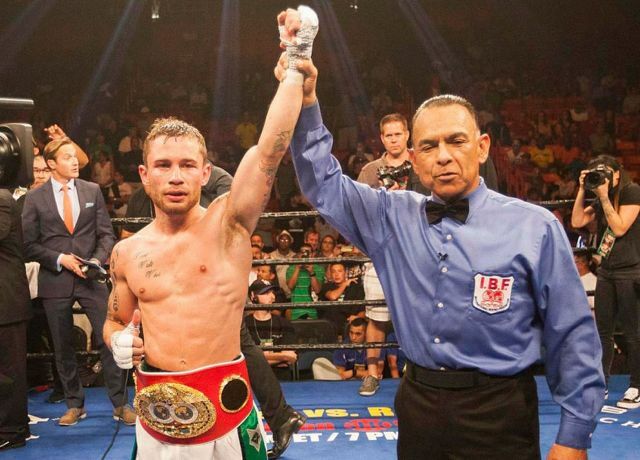 This news has sent boxing fans in a tizzy, with a lot of people left scratching their heads. We give out thoughts on this fight. – Danny Garcia defeats Robert Guerrero by unanimous decision. Where does Garcia go from here? – We discuss Sergey Kovalev’s easy stoppage over Nadjib Mohammadi and his future. Will it be a rematch against Jean Pascal… or a possible fight against Arthur Beterbiev in Russia? – Jean Pascal’s controversial win over Yunieski Gonzalez. Is Pascal slowing down as a fighter, and does he deserve a rematch against Kovalev? – Brian Viloria destroys Omar Soto in one round, is a showdown against Roman Gonzalez next? 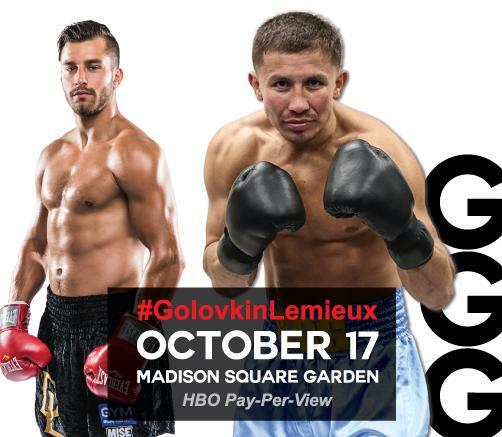 – The rumored bout between Gennady Golovkin and David Lemieux is officially happening and the latest on Miguel Cotto vs. Canelo Alvarez.